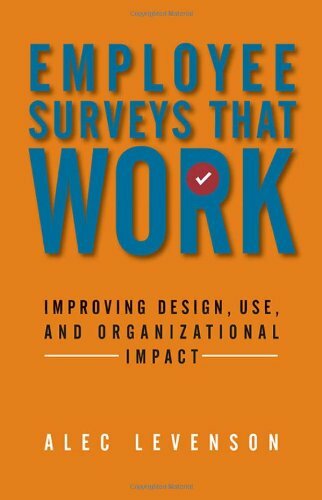 Poorly designed employee surveys frustrate participants, analysts, and executives and can end up doing more harm than good. Alec Levenson offers sensible, practical ways to make them more useful and accurate and counters a number of unhelpful but common practices. He provides specific advice for ensuring that the purpose and desired outcomes of surveys are clear, the questions are designed to provide the most relevant and accurate data, and the results are actionable. 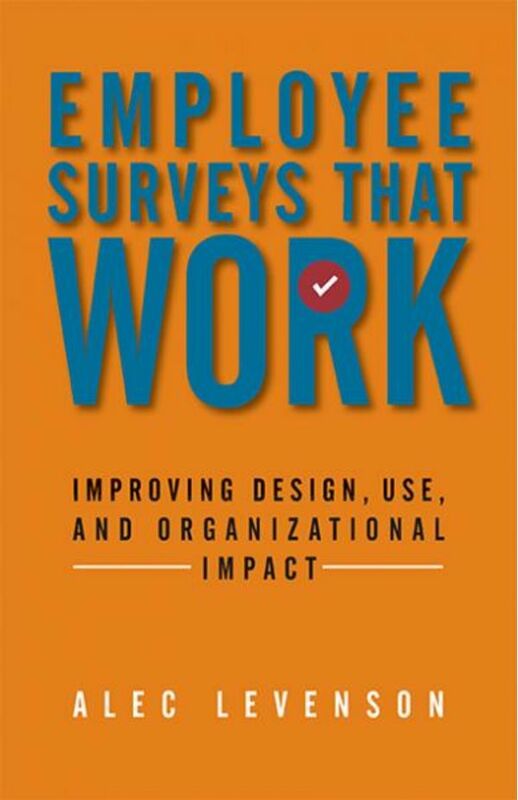 He also looks at a wealth of specific issues, such as the best benchmarking practices, the benefits of multivariate modeling for analyzing results, the linking of survey data with performance data, the best ways to measure employee engagement, the pros and cons of respondent anonymity, and much more.